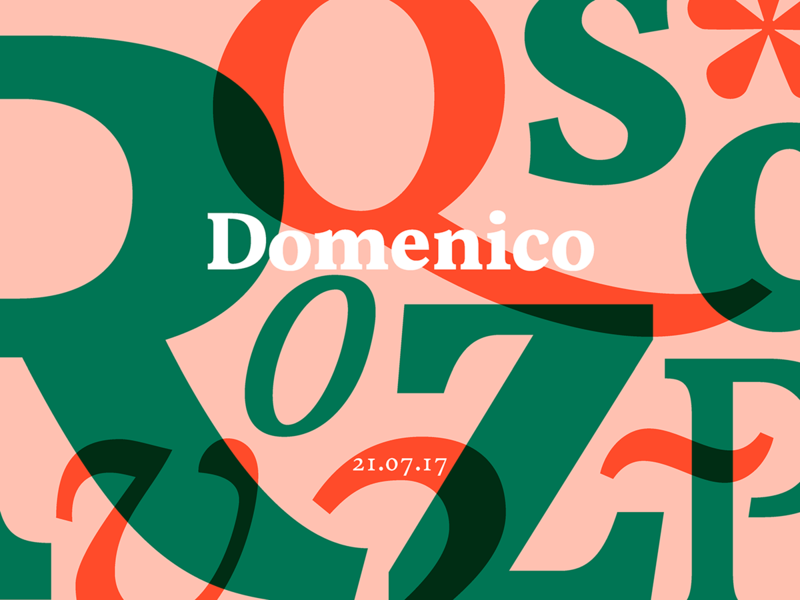 Domenico is a typeface inspired by an Italian text from the 18th century. 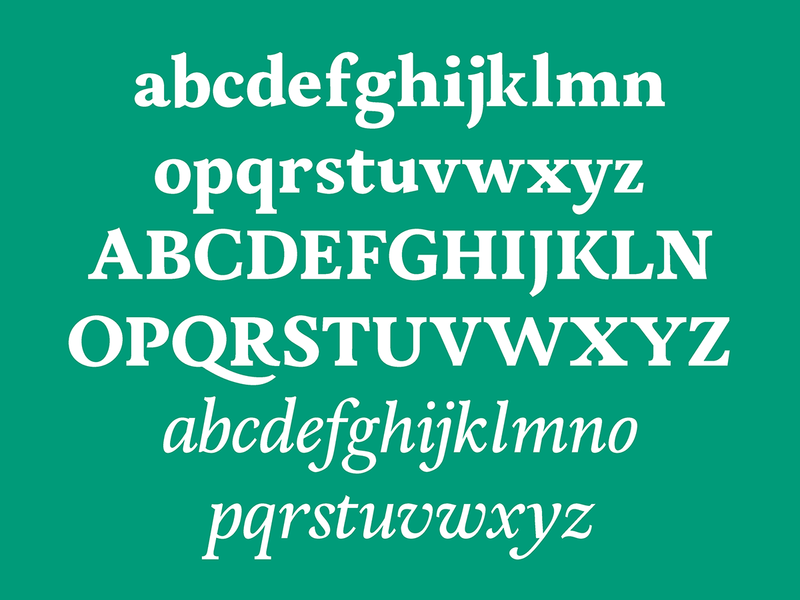 The typeface originates from this period’s printing process, which created uneven shapes and vagueness in the letterforms. 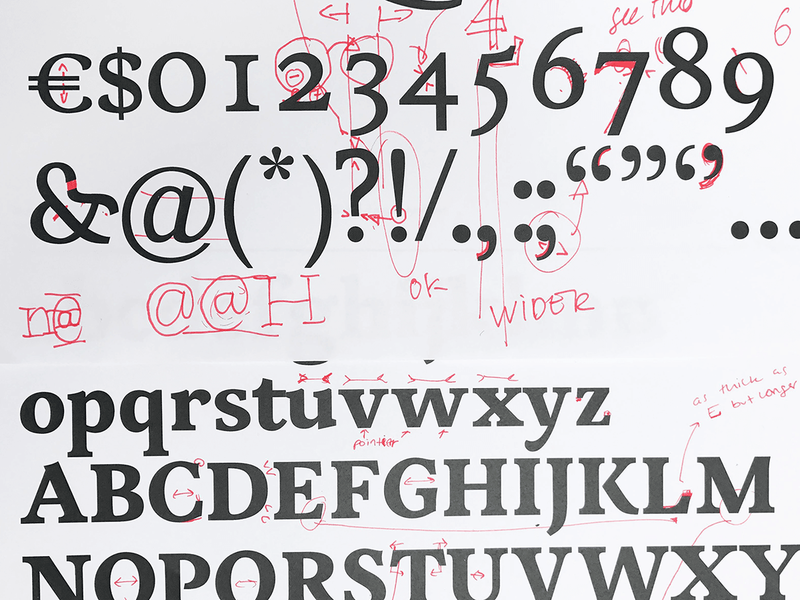 These were reinterpreted as modern terminals and jucntions. 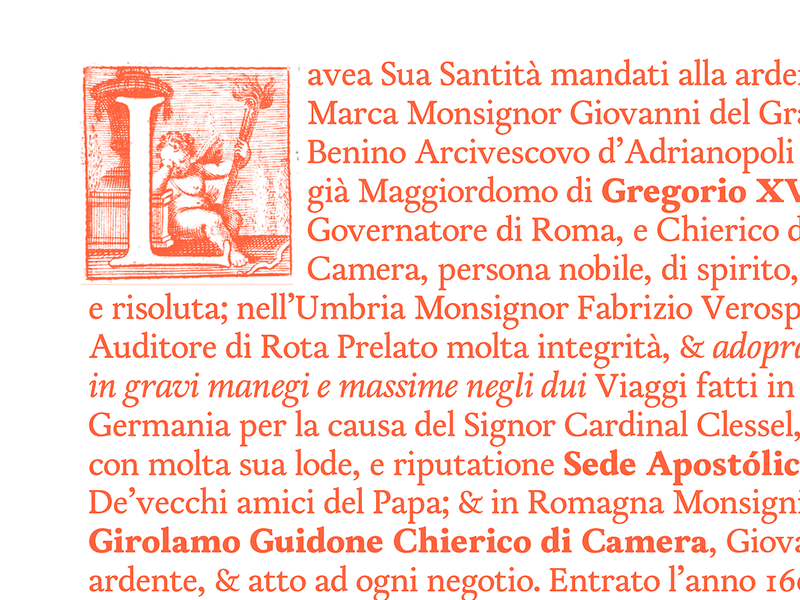 Nevertheless, Domenico still radiates a historic aspect by keeping close to the original weight distribution and proportions of the text. 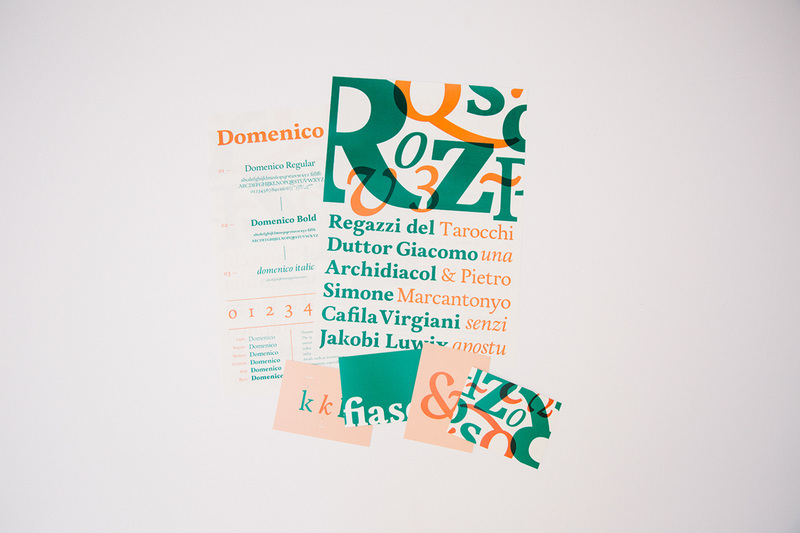 The resulting form is nostalgic yet contemporary, especially in more expressive characters like the ampersand.